I can add cash for the right trade(Manual C5 Corvette). 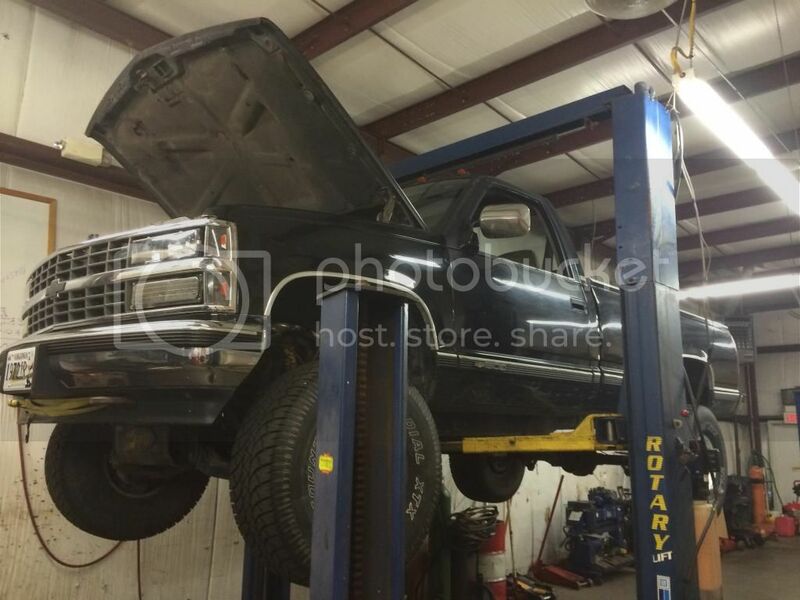 The body on this truck is not in perfect shape. 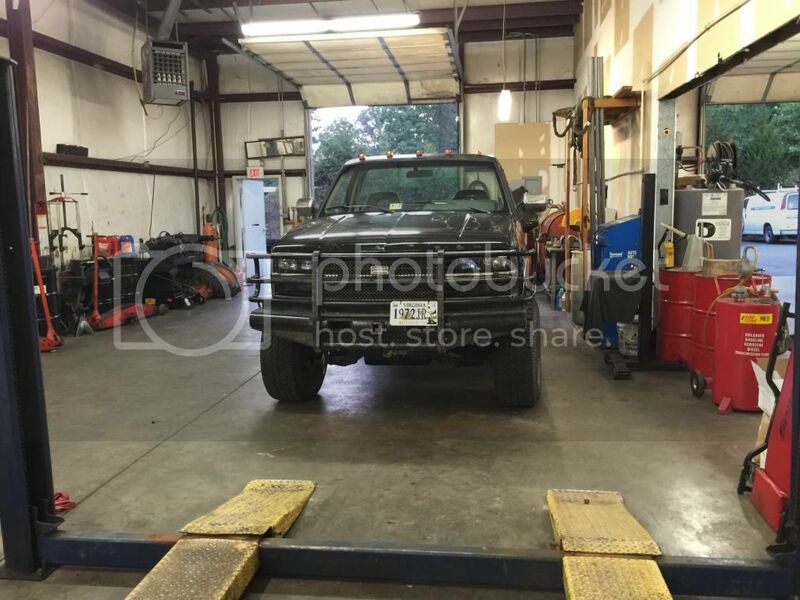 It is not a show truck; it runs flawlessly, and makes an awesome work truck and 4x4 though. 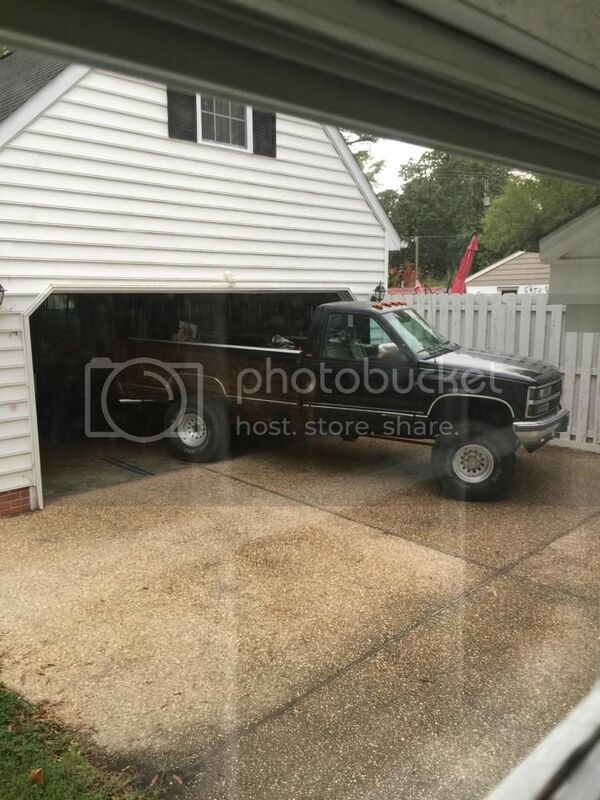 I have driven this truck all over the state of Virginia, and it is extremely reliable. The interior is in decent shape, and comes with new carpet(uninstalled). It has an Alpine bluetooth radio, and Pioneer speakers. It also has power windows and door locks, all of which work perfectly. Even has working cruise control! 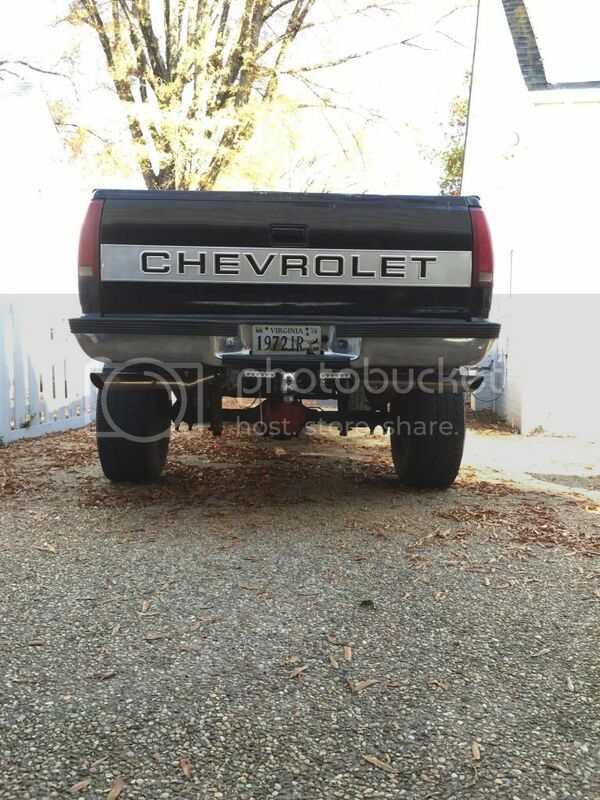 The exterior of the truck is in reasonable shape, but not perfect. The clear coat is peeling, it has dents and dings, but rust is very minimal. 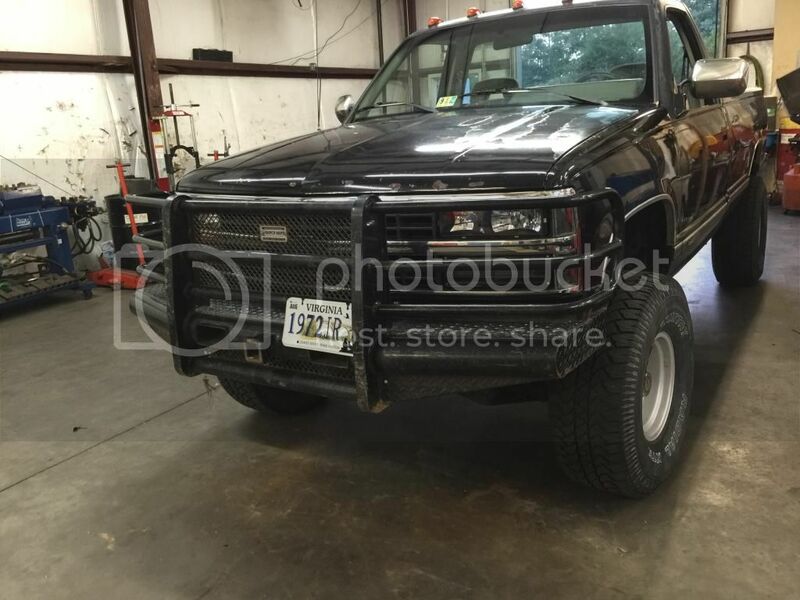 It has a RanchHand replacement front bumper, and cab marker lights. The truck rides on a 6” Supelift, and 35” All Terrains; both of which are in very good shape. I’m sure that I’m forgetting a few things, but hearing and driving the truck it speaks for itself. Mechanically, it is in amazing shape. Pictures: I will have some better pictures up in the next few days. Last edited by Jack SER; 01-13-2015 at 01:31 PM.